Andreas “Nevix” Karlsson has signed with the San Francisco Shock Overwatch League team. Andreas “Nevix” Karlsson is the next Overwatch player to join the San Francisco Shock roster. Nevix most recently played DPS for Cloud9’s short-lived European roster. 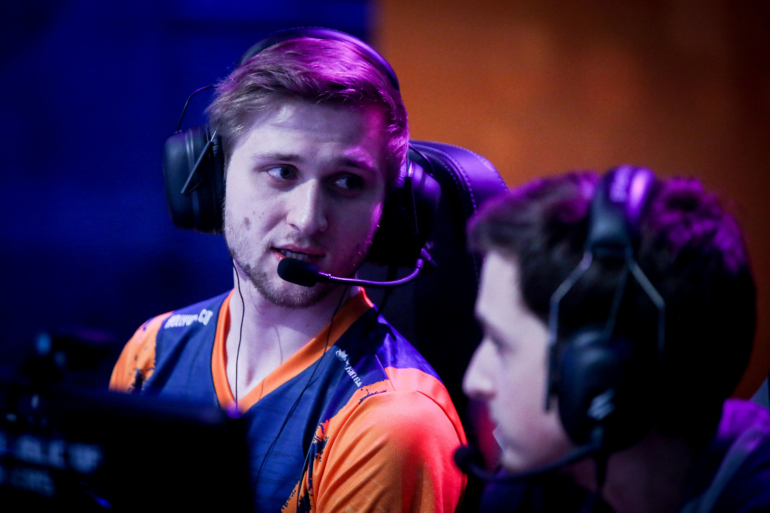 The Swedish player made a name for himself as a member of Misfits’ Overwatch roster. Now with San Francisco Shock, he’ll join Jay “sinatraa” Won, Matthew “super” DeLisi, André “iddqd” Dahlström, Daniel “dhaK” Paz, Dante “Danteh” Cruz, Andrej “babybay” Francisty, Nikola “sleepy” Andrews, and David “nomy” Ramirez. San Francisco Shock revealed its name, colors, and branding on Oct. 16, following its initial roster announcement on Sept. 28. The name is a reference to San Francisco’s earthquake activity, while the colors—orange, grey, and yellow—are reminiscent of the Golden Gate Bridge and the California gold rush, according to the organization. The full roster will debut in December when Overwatch League’s preseason exhbition matches begin. The regular season starts Jan. 10.